This post is more of an exploration than opinion; more fact and less fiction (or at least anecdotal evidence.) I’ve used the relationship spread a good amount and I have found it to really illuminate the issues, fears, and warnings in the relationship but also the potential of a new relationship. The relationship spread as pictured above shows the cards in an “H” Format using 7 cards. Details are drawn next to each card IF details are needed. Most of the time you really don’t need more information with the spread as the beauty of it is its’ simplicity. Treat each card like a core feeling, emotion, or problem, and you can really hone in on what is bothering the asker. It is all bright and colorful! 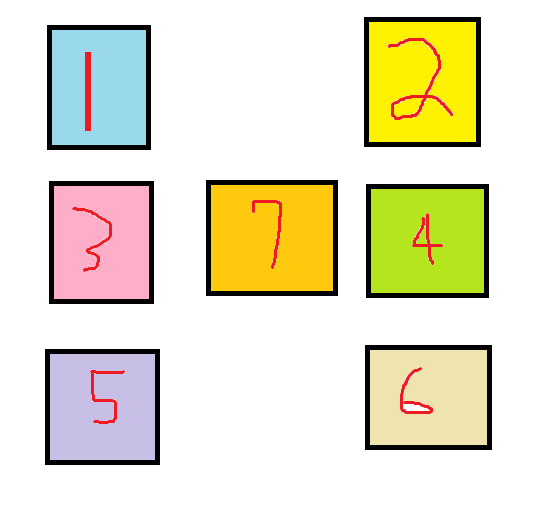 But remember you DEAL, READ, AND REVEAL from left to right and in the order shown. 1. How the asker sees themselves in the relationship. This self perception card allows the asker to identify their role according to their own truth in a relationship. 2. How the asker sees their partner in the relationship. What role does your partner play from your perspective? This allows the asker to perceive how they see their partner. 3. How the asker FEELS about their partner in the relationship. This is a emotions card, pretty self-explanatory. If the feeling card does not match what the asker feels, make sure you help them understand that the asker can have latent feelings of that type, or temporary feelings of that type. 4. What has become in between the asker and their partner. This card reveals the barriers that are coming between progress or what is hindering the full potential of the relationship or partnership. 5. How the asker’s partner/significant other sees the asker in the relationship. Understanding the partner’s perspective is the most enlightening part of this spread. Seeing what the other person might feel helps you instruct the asker about empathy and understanding the problem from the partner’s perspective. 6. How the asker’s partner/significant other feels about the asker in the relationship. This is the emotions card of the other person. Once again, it is your job as the reader to instruct the asker about the other person’s feelings about the relationship. 7. The current status or problem/issue in the relationship. 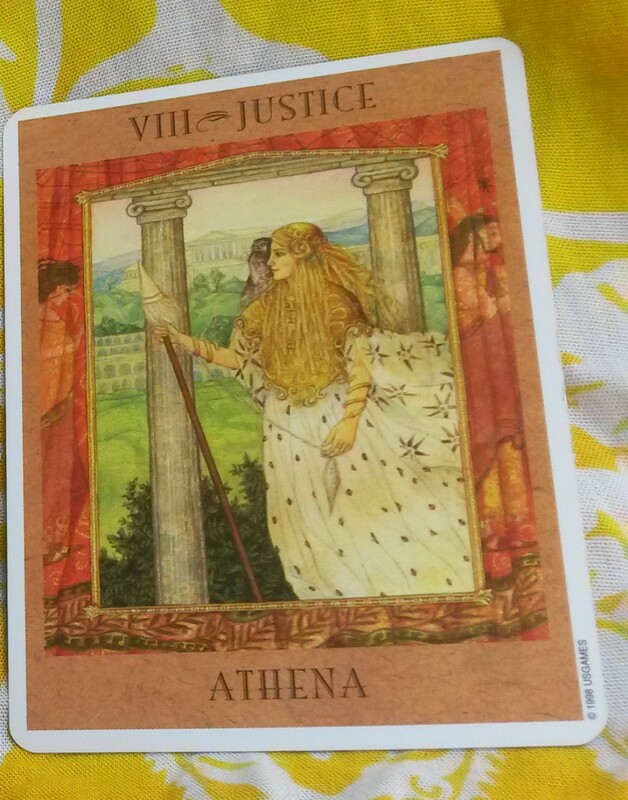 This is the core card that highlights the main issue that is prohibiting the full potential relationship to develop. This is the most important card to help identify a problem. This spread is a fairly traditional spread and should be in every reader’s knowledge book. It is a good one to practice because the question of love and partners come up quite a bit. If you want your relationship read by me, hop on over to my website and get your reading for just $5. 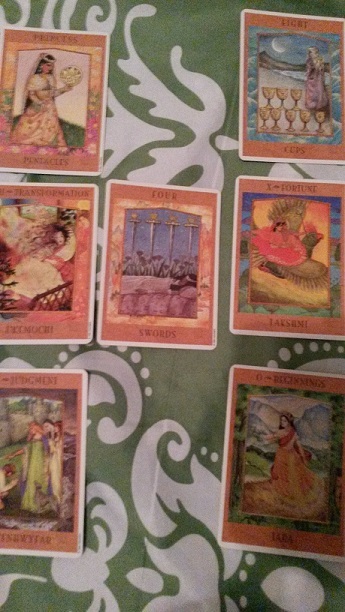 This is an article about a Tarot Spread from one of our diviners.